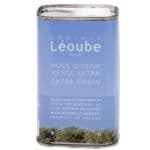 From Picholine et Aglandau vareties, the extra virgin olive oil Azur Selection a generoux green flavour and could be used plain or for cooking. 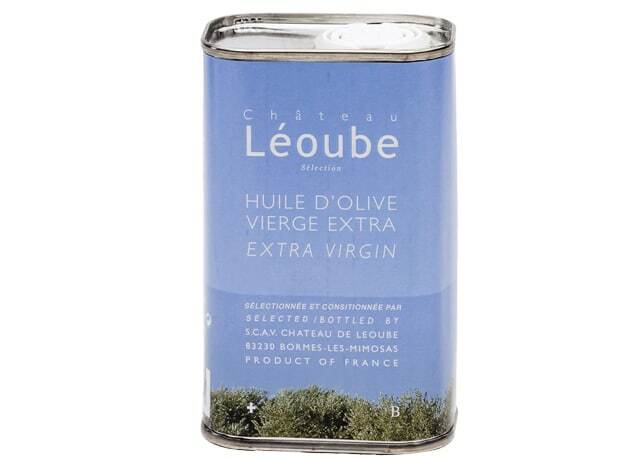 The olive oil Azur Sélection reveals a generoux green flavour which persists in the cooking. 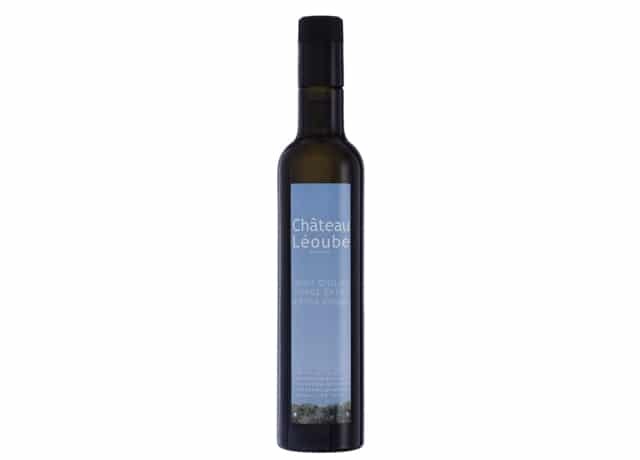 Generous green fruity flavours and an elegant touch of bitterness. 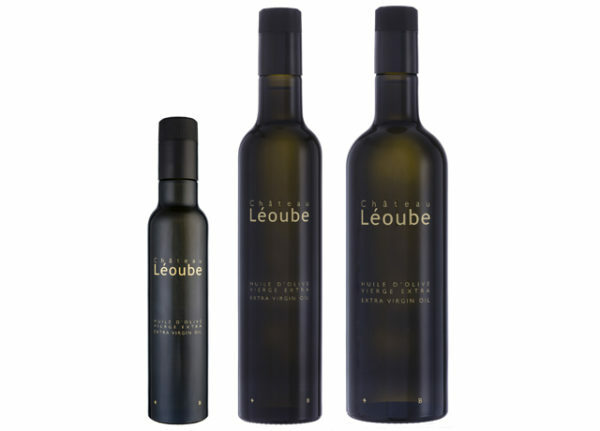 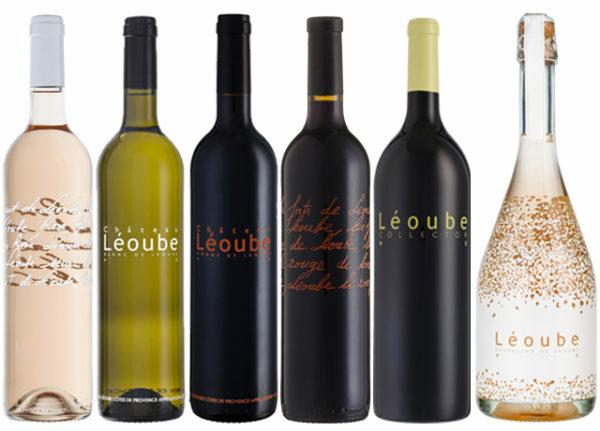 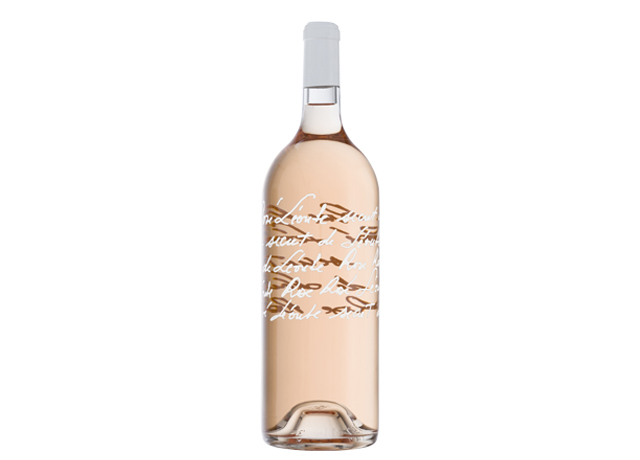 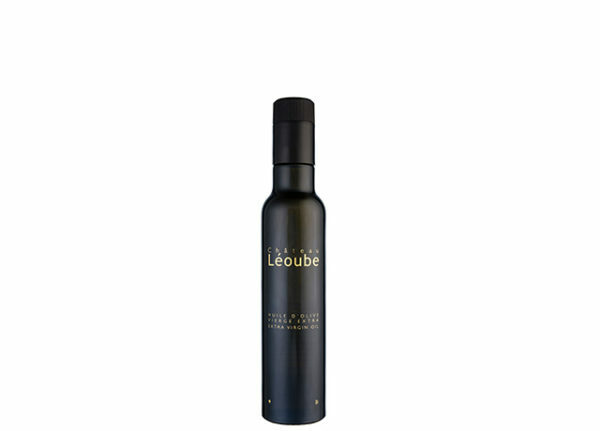 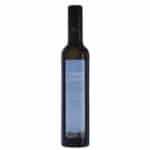 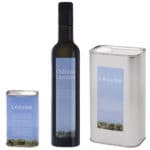 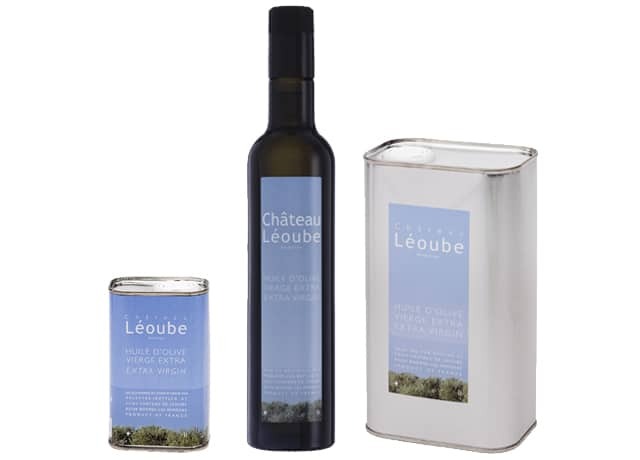 The Azur Selection olive oil from Chateau Leoube combine peppery sensations and rich flavours. 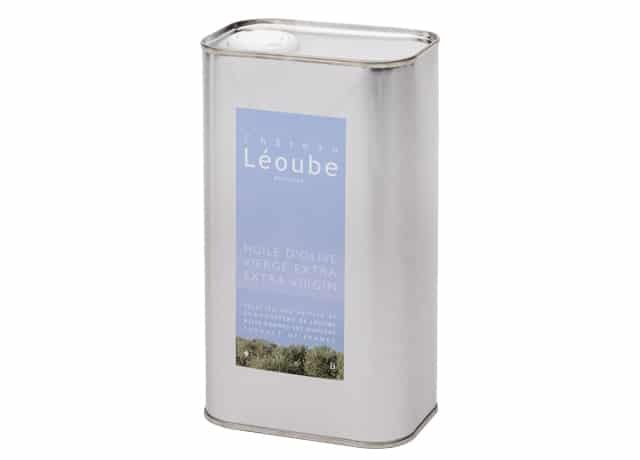 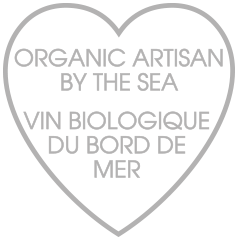 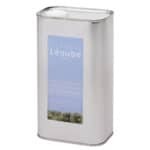 This olive oil can be used plain or for cooking, giving dishes delicious and subtle flavours.